Case studies, white papers and thought leadership publications from our Partner companies. 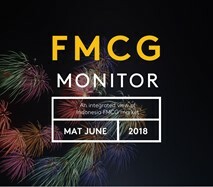 An integrated view of the Indonesian FMCG market. Finding growth in reinvented retail. Overcoming zero growth, channel strategy, global growth formats. FMCG in Latam is at a record low, but there are still opportunities. 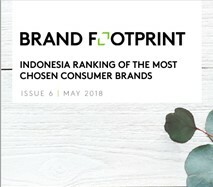 Indonesia ranking of the most chosen consumer brands.